Trouble accessing your account? Download our NEW Android App or update your Apple App by going to the App Store and installing the update. Additional information available here. Business Members click here. Vantage West provides financial guidance and puts a spotlight on our local communities so our members can be more responsible and engaged. Let us be a partner to your financial success. Vantage West helps our Members and communities thrive by offering personal and business financial services. We strive to provide our Members with the personalized service, knowledge and honesty they deserve in a financial partner. And while we're proud to be among the largest credit unions in Arizona, our community impact continues to be our proudest achievement: local decision-making, local investment. Find out how to become a Member today. Search through our services, articles, help topics, locations and more. Not a member? Open Your Account today! Not sure if a Credit Union is right for you? Click Here to learn about Credit Unions and who they can benefit. Make a payment, check your balance, view your statements and more. 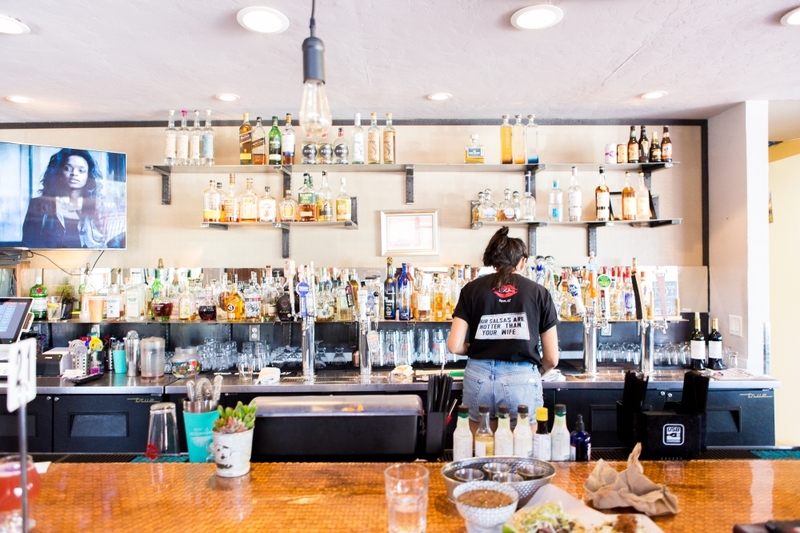 On a blistering hot June day in 2017, Maria Mazon surveyed the new home of Boca Tacos, the Mexican restaurant she opened in 2010. Mazon had only two weeks until the opening and there was still plenty of work to be done. Mazon says the quick renovation process was “excruciating,” but she got it done with the help of her staff—who she endearingly refers to as her “kids”—and the Tucson Fire Department, who helped her figure out which repairs she would need to make. Despite the challenges, Mazon says that it reinforces her belief that she can never stop trying to make things better. Change is never easy and, oftentimes, neither is growth. But Mazon has never been one to shy away from new opportunities. Her culinary journey began when she was given the chance to cook at Papagayo Cantina in the Foothills of Tucson, where she worked as a server. 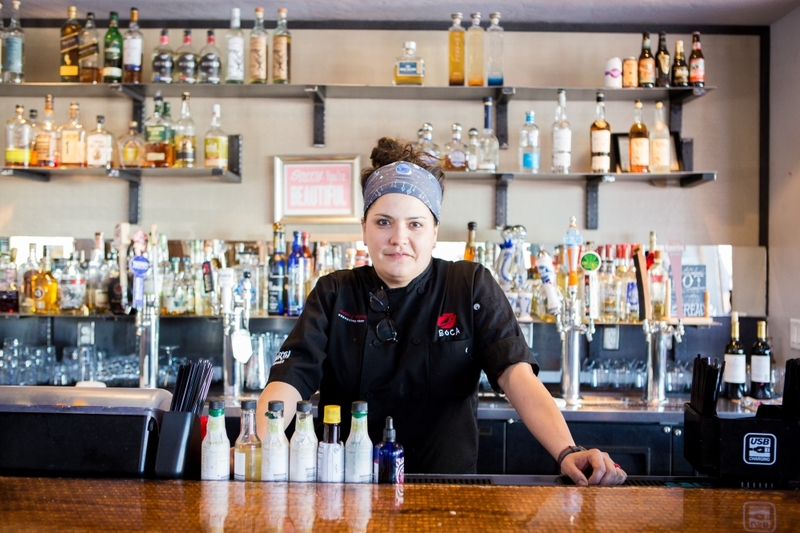 Mazon started cooking when she was a child growing up in Navojoa, Sonora, but her experience at Papagayo was the first time she was offered center stage. 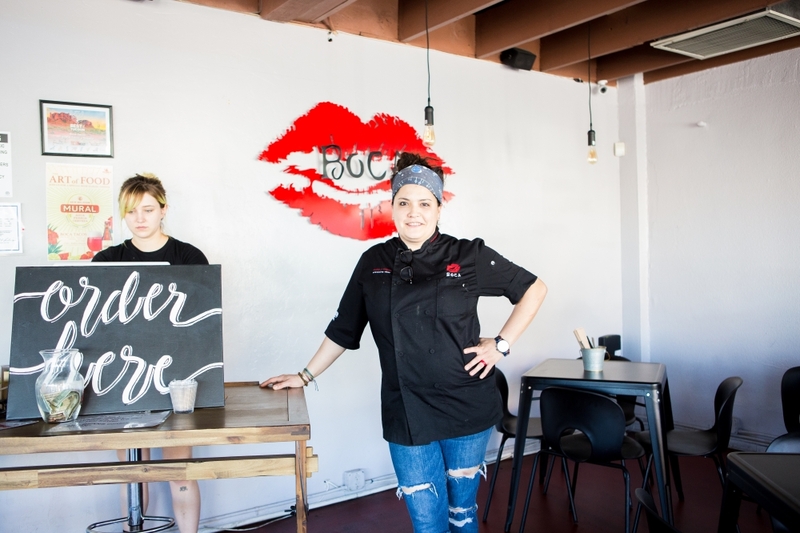 Papagayo led to a rollercoaster of a decade that saw Mazon opening up her own catering company at age 22, then parlaying that into an opportunity to open the original Boca Tacos location on Speedway Boulevard with the help of her business partner. 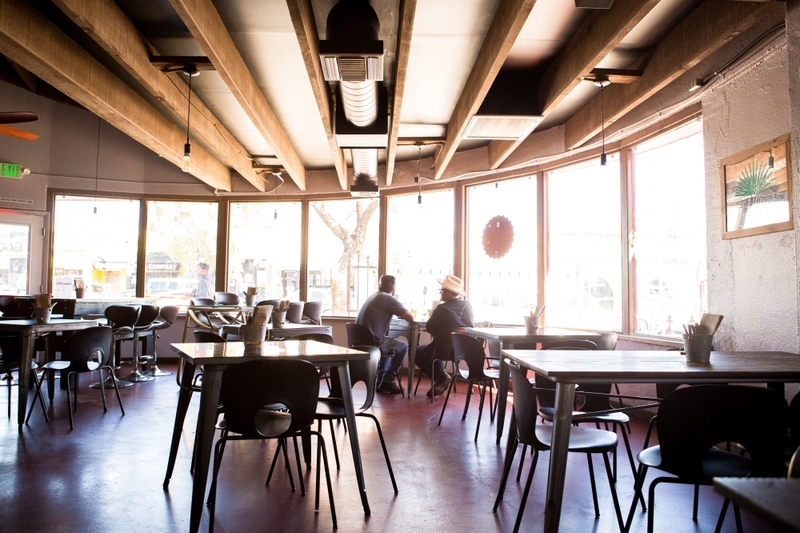 The new, larger location on 4th Avenue came about when Mazon realized that the University of Arizona was buying up much of the property surrounding the restaurant. She put out feelers to find a new location and, finding herself desperate, almost committed to another spot on Speedway at one point—until opportunity rang. Mazon was told that Delectables on 4th Ave. was closing and the building was available. She jumped at the chance. Since opening on 4th Ave., Boca Tacos has been busier than ever. 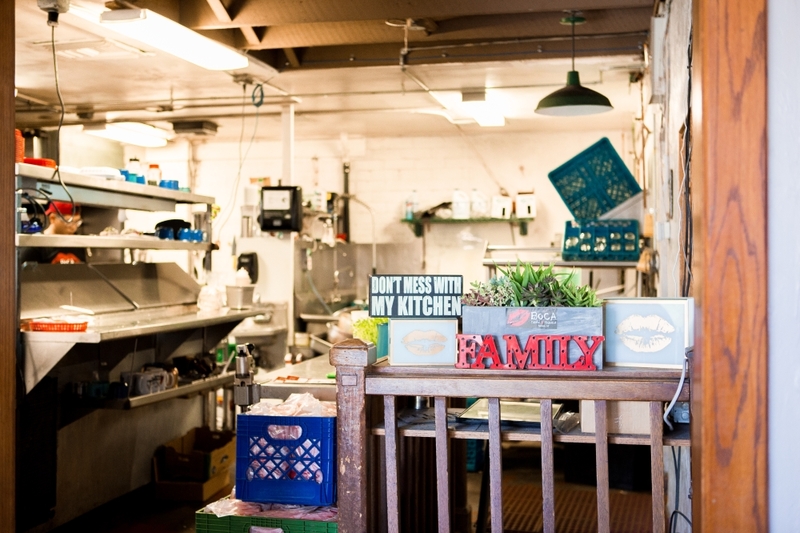 Stop by on Exotic Taco Wednesday—when Mazon unveils her specialty tacos featuring meats like python, alligator, and kangaroo—and you’ll find a restaurant filled wall-to-wall with happy, hungry customers. Boca Tacos is just one example of the recent growth experienced by Hispanic-owned businesses in Arizona. As the U.S. economy steadily bounces back from the effects of the 2008 Great Recession, Hispanic business owners have been especially fortunate to see record business growth. Market research firm Nielsen Scarborough found that Hispanic-owned businesses grew by 44% nationally— compared to the 15% growth by non-Hispanic businesses—over the past five years. In Arizona, this number was even higher. Hispanic-owned businesses in the state saw a 70% growth rate, while female Hispanic-owned businesses experienced a 116% growth rate from 2007 to 2015. Meanwhile, non-Hispanic businesses in Arizona grew by just 2% over the same period, according to the Arizona Hispanic Chamber of Commerce’s DATOS, a report on the state of Arizona’s Hispanic market. James Garcia, Director of Communications and Public Policy at the Arizona Hispanic Chamber of Commerce (AHCC), credits the growth to a number of factors. The most obvious reason is the relatively high proportion of Arizona Hispanics—Garcia says Arizona’s Hispanic population tripled from 1990 to 2015. But Garcia also pointed to a second reason for the tremendous rates of business growth. He says that the high school dropout rates of Hispanic students have fallen compared to those of non-Hispanic students, and that more Hispanics are graduating college. The National Center for Education Statistics reported a record high graduation rate (77.8%) among Arizona Hispanic students during the 2014/2015 school year. Garcia says that entrepreneurs tend to be more educated, and thus, these increased high school and college completion rates are likely a part of what has led to more businesses being created. Hispanic women led the charge, according to DATOS, with high school graduation rates up 20% from 2010 to 2015, and female college graduates growing by 40% over the same period. Garcia says that more female Hispanic business owners ultimately means having more of a seat at the table when it comes to economic issues. Lisa Urias is one such individual. As the founder of Urias Communications and co-founder of CoNecs, Urias’ resume is only overshadowed by her to-do list. Before founding her own agency, Urias spent 12 years in international marketing, working with corporate and governmental clients such as USAID. While she says the experience was “wonderful and exciting,” she grew tired of the endless travel required by the job. This was especially true after she had her second child. 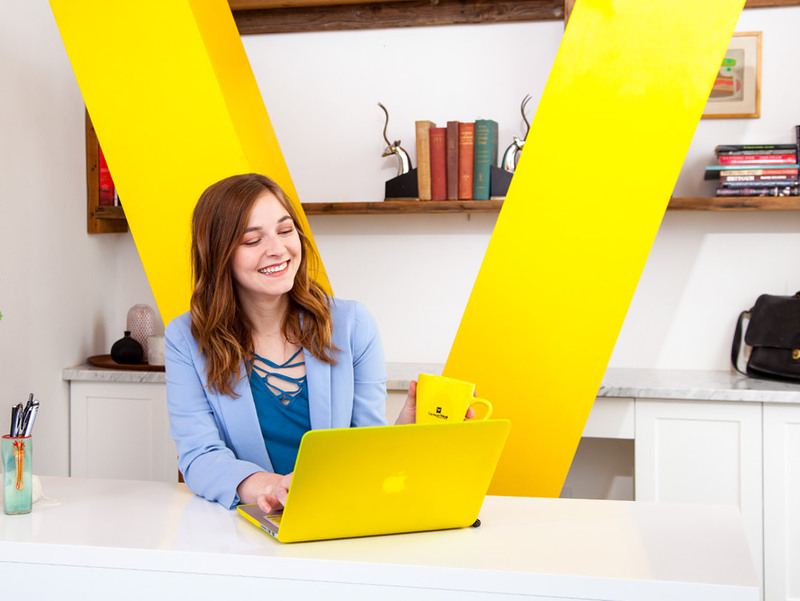 Urias decided to strike out on her own and soon realized that her Hispanic heritage was a valuable asset for advising other marketing agencies. Less than a year ago, Urias partnered up with Jaime Molera and Ruben Alvarez, who ran a successful government affairs firm, and formed CoNecs, a firm that combines advertising, digital, and PR campaigns to connect businesses with government agencies. While CoNecs began with only three employees, the team expanded to 16 over the past year. 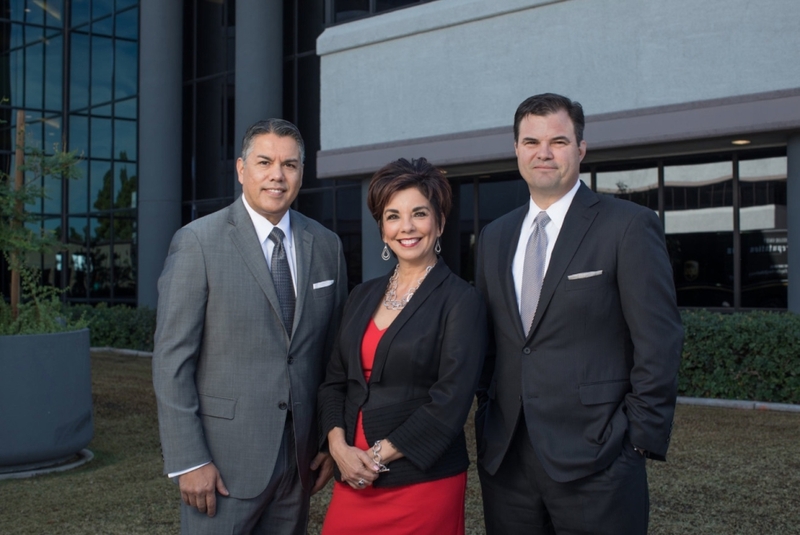 Urias says the growth is due to her firm’s first-hand knowledge of the Hispanic market. The firm is able to provide direction for businesses and government agencies aiming to engage with the Hispanic community, which she says was missing in the industry. Serving the community was also the catalyst for Mary Rabago, who served as an anchor at Univision for 15 years before starting her own media company, Mary Rabago Productions. Rabago worked her way up from the bottom after immigrating from Sonora in 1990. She was taught hard work by her father, who “worked in the fields” of Mexico, and her mother, who took care of their 9 children. Soon after arriving in the U.S., a desire to be on the radio led Rabago to the front door of a Phoenix-area station. After the station manager opened the door, she said, “My name is Mary Rabago and I want to be a DJ.” When asked what she knew about radio broadcasting, she replied, “Nothing, but I’m a fast learner.” Radio led to television, which led to an eventual career at Univision, where Rabago anchored for national shows such as Noticiero Univision and Primer Impacto. After 20 years, Rabago decided to leave her comfortable position at Univision, saying she was “sick of seeing campaigns that targeted the Hispanic market that had nothing to do with our culture.” Rabago also saw some of the same social problems in her surrounding community that she witnessed as a child in Sonora, such as a lack of education and financial literacy. This need to solve problems in her community led to Rabago establishing her own media agency under the slogan, “Journalism with a purpose.” But after leaving her steady job at Univision, Rabago found that running her own business was a different beast altogether. She says over the past five years, she’s made every mistake in the book, but still persevered. Mexico stands as an invaluable economic partner to the U.S. and especially so for Arizona. According to the U.S. Trade Administration, Mexican tourism contributes about $2.5 billion per year to the state’s economy and supports about 30,000 jobs. Mexico also accounts for nearly 37% of Arizona’s exports, with total trade reaching $15.7 billion in 2016 with 90,000 jobs supported by trade. 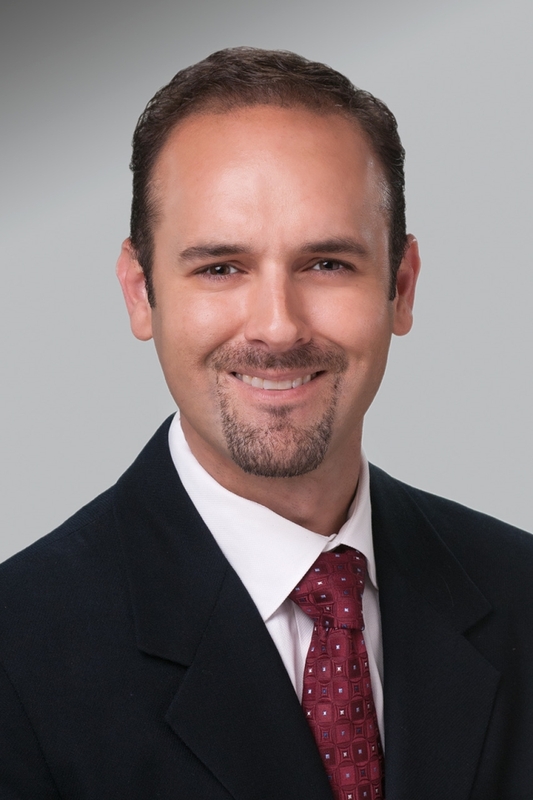 Mexico additionally serves as a key bridge for many small businesses trying to establish themselves in the U.S. Jose Dabdoub, who runs a Tucson-based real estate management and brokerage firm, has built his career on helping Mexican businesses gain a foothold in the U.S. market. Dabdoub grew up in Nogales, Sonora, to a family of Palestinian immigrants. Being so close to the U.S. border, Dabdoub always had a familiarity with both worlds. After receiving his bachelor’s degree from the University of Arizona, he returned home to start a business, but due to persistent violence in the area, found himself back north in Nogales, Arizona, a binational town that depends on cooperation between the U.S. and Mexico. In Nogales, Dabdoub earned his real estate license and soon had a family friend asking him for help in relocating to the U.S. Due to his knowledge of both countries’ cultures, legal systems, and inspection codes, he was the perfect person for the job. He soon gained a reputation for being the bridge that helped Mexican businesses navigate the U.S.’s relatively complex systems. He says that many businesses in Mexico have a hard time understanding U.S. laws and regulations and often get discouraged from expanding across the border. Dabdoub’s big score came when Hermosillo-based chain Suspiros Cakes came calling for help. Dabdoub says that Suspiros already had good infrastructure and an established brand. They sought out Dabdoub because he was bilingual and understood the U.S. market, which would allow them to make a smooth transition into the country. Eight years later, Dabdoub Commercial now holds about $20 million in assets with over 90,000 square feet under his management. He says that his success came from being able to find a niche within the commercial real estate and brokerage industries. In the meantime, Dabdoub says that he’s seeing overwhelming interest in Mexican businesses looking to invest in the U.S. He says that Tucson Mayor Jonathan Rothschild has done an excellent job of bridging gaps between Mexico and the U.S., and that he aims to continue helping to facilitate the cross-border relationship. These individuals represent just a small sample of the growth experienced by Hispanic business owners in Arizona over the past few years. While each has a unique story, a number of common themes emerged in their journey toward success. All of the featured Hispanic entrepreneurs emphasize the importance of finding a mentor, which included teachers, business partners, and family. Whomever that mentor might be, it’s essential to have someone to help guide you through the perilous experience of running your own business. Another repeated theme was the value of community engagement. Each entrepreneur leveraged surrounding individuals and organizations to help them achieve their goals. These included groups such as the Hispanic Chamber of Commerce, Fuerza Local, Compass Career and Business Solutions, and the Pima County Office of Economic Development. Family and friends also often played an important role in their success. Regardless of the path taken, these stories remind us that starting and running a business takes grit, resourcefulness, and hard work, a combination people often confuse with luck. Success comes to those who are willing to adapt, those who work harder and smarter than the others, and those who recognize the value of the community around them. Glossary Term: Lorem (ipsum) dolor sit amet, consectetur adipiscing elit. Mauris id accumsan turpis, at tristique justo. Mauris eget eros congue, fermentum elit ut, finibus nisi. For your convenience, Vantage West Credit Union provides links on our website to third party sites. Vantage West Credit Union does not provide, and is not responsible for the product, service, or overall website content available at a third party site. Vantage West Credit Union is not liable for any failure of products, services, or information advertised on the third party website. Please be advised that you will no longer be subject to, or under the protection of the privacy and security policies of our website. Vantage West Credit Union is committed to providing a website that is accessible to the widest possible audience in accordance with ADA standards and guidelines. We are actively working to increase accessibility and usability of our website to everyone. If you are using a screen reader or other auxiliary aid and are having problems using this website, please contact us at 800-888-7882. All products and services available on this website are available at all Vantage West Credit Union branches. Online Banking If you are logging in for the first time (or if it has been 6 months since your last log in), use temporary credentials in the box to the right. Once in, you’ll be prompted to set up new credentials. Once in, follow prompts to create a new Username & Password. For future logins, use your new credentials.